The magnets with various city buildings and other motifs. Mugs are made with the pictures of towns, zodiac signs, humorous drawings and various captions on them. 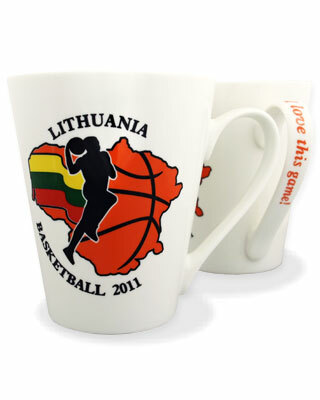 A mug is not just a souvenir, but it also can be used in private life. Small mugs are made with the pictures of towns and various captions on them. Most of the lighthouses are made as authentic models created from the photos. The form, color and even small parts of the lighthouse remain unchanged in the manufactured articles. 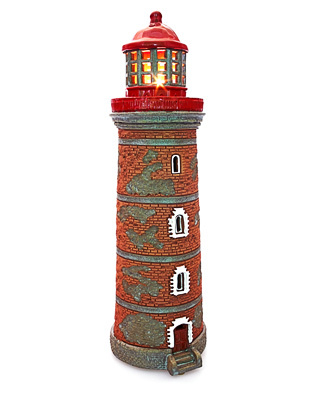 Lighthouses - candlesticks were started to being produced in 1997 and at present cover quite a big part of the production output. 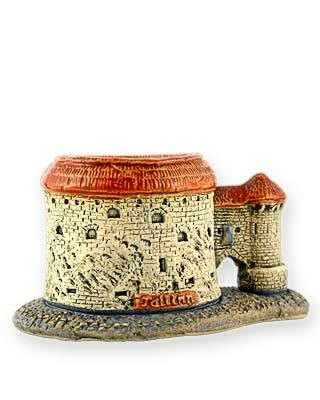 Candle-houses are made as authentic models and the creation of masters imagination as well. The houses made as authentic models reflect a specific place or country that is why they are very popular among guests and tourists. 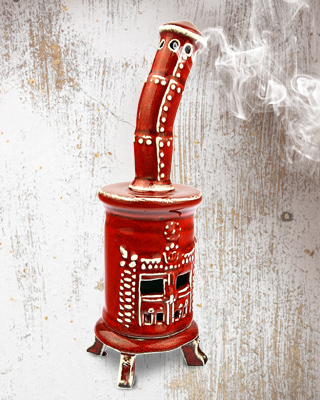 The chimneys of the houses give the possibility to use aroma oils. It's not just the interior detail, but also a great item for home perfuming and a real eye-catcher on every shelf, table or window sill. Magnets-plates, porcelain plates, thimber, color bells, bells, mini mug, ashtray, mini bells, spoons. 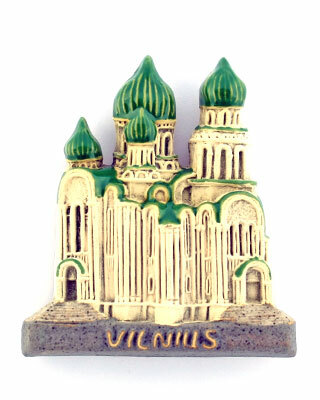 Ceramic minianutes are made as authentic models reflect a specific place that is why they are should be very popular among guests and tourists. Souvenir - Cups decorated with drawings of different cities and pictures. Different shape and size, porcelain, ceramic and glass.